Sephora recently previewed their latest beauty, skincare and haircare brands that are currently or will be available at Sephora stores (and online) this season. Who's excited? 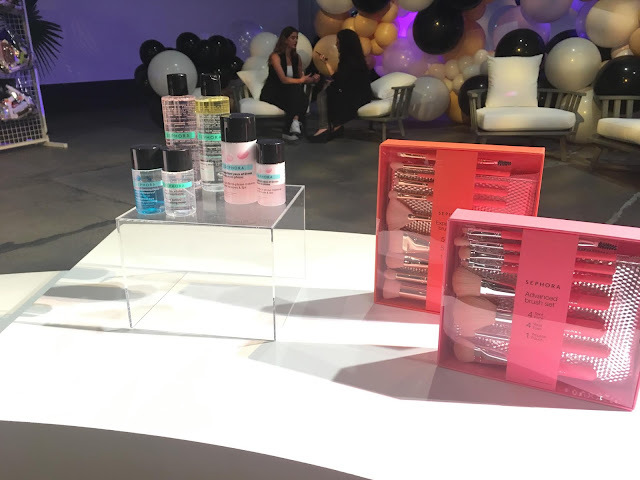 You will be pleased to know that some of the new brands includes: Allies of Skin, Artemes Lashes, Clinique Fit, Dior Backstage, Foreo, Fresh, Kopari, Marie Dalgar, Pretty Vulgar, Star Skin, UMA Oils and Votary. 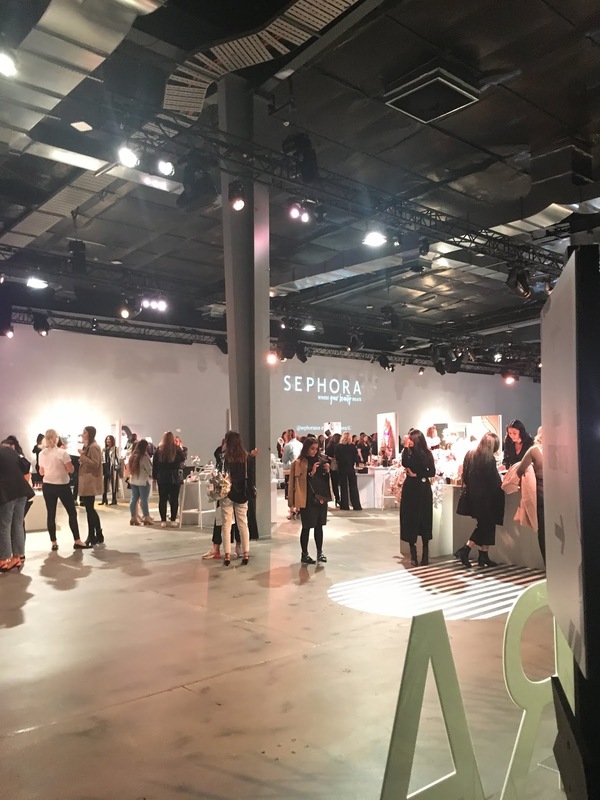 Of some of these brands, I'm so excited for them to be stocked at Sephora such as Artemes Lashes, Dior Backstage and Allies of Skin. 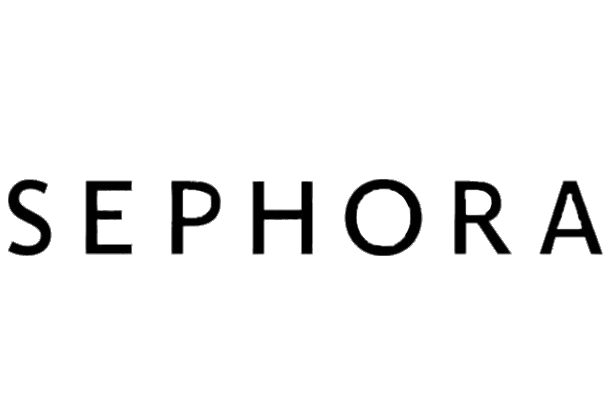 You can now shop an extensive range of Australian and international brands which are available at Sephora stores. Also being showcased includes brands such as: beautyblender, Becca, Bite, Blithe, Caudalie, Commodity, CoverFX, Dr.Jart+, Givenchy, IGK, It Cosmetics, Kat Von D, Marc Jacobs Beauty, Murad, Natasha Denona, Nest Fragrances, Nudestix, Ole Henriksen, Ouai, Peter Thomas Roth, SEPHORA COLLECTION, Smith & Cult, tarte, Youth to the People, Yuni Beauty and Zoeva. 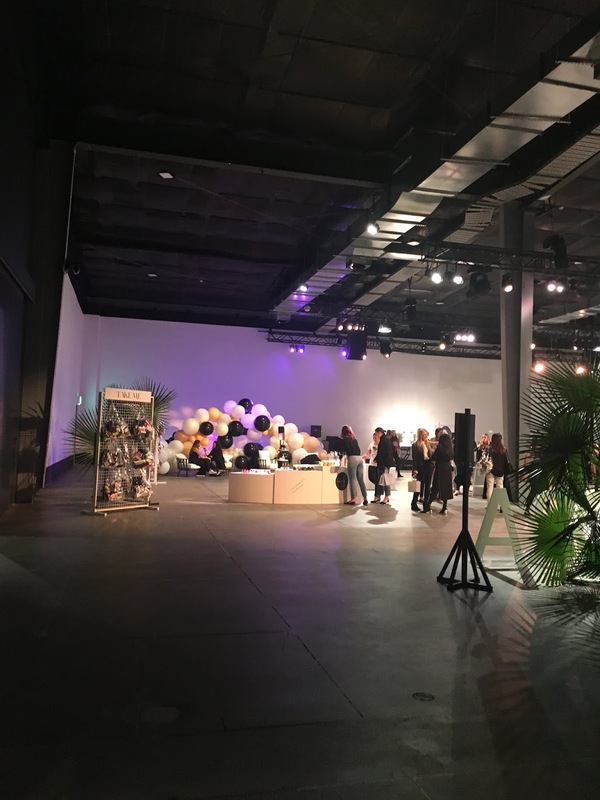 Do you recognise any familiar or favourite brands that you've tried out before? 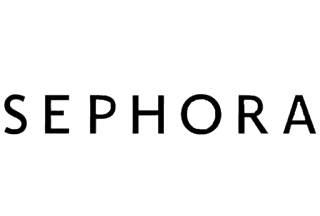 If you're interested in learning more about the brands, simply hop onto Sephora's online store here. Sephora Collection's Matte Perfection Foundation Powders will be making their way in-stores and online. 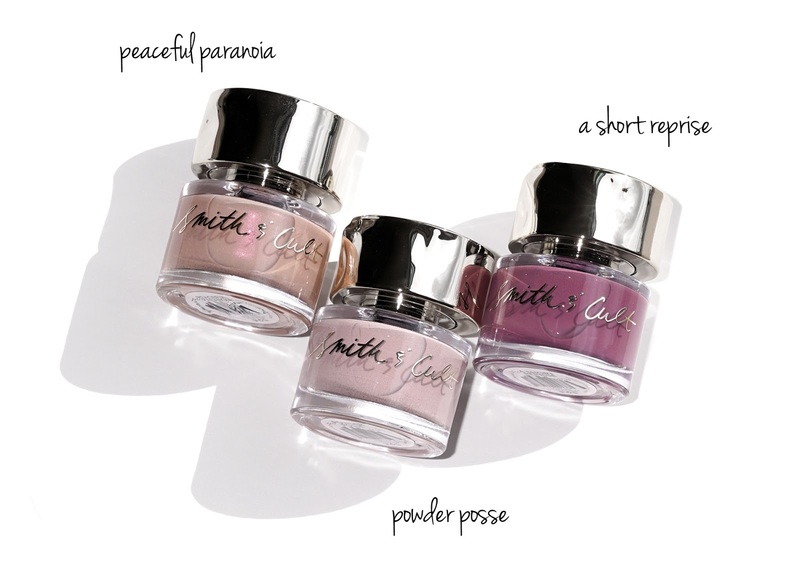 They're super lightweight and come in a handy compact case, making them perfect for travelling on the go. 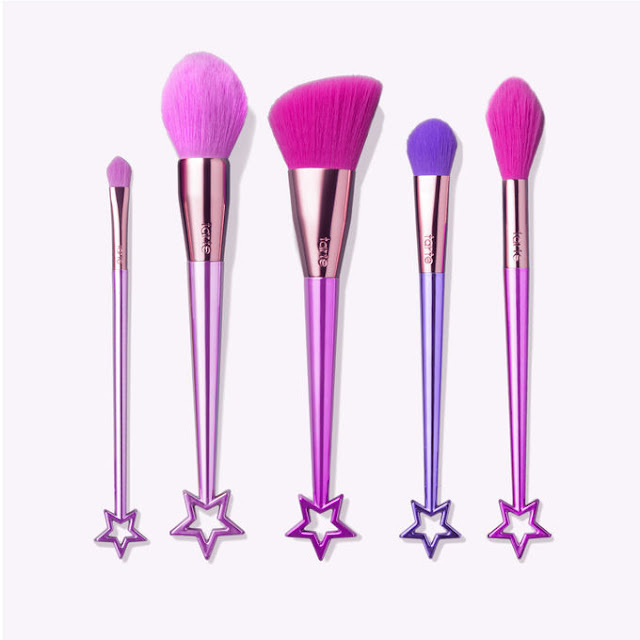 Time to powder up beauties! 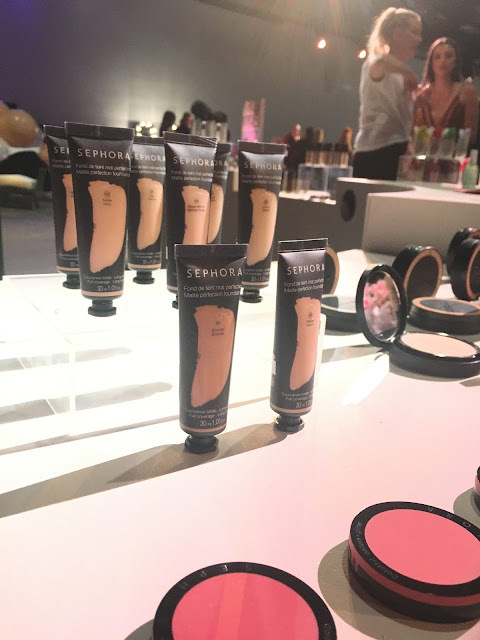 Otherwise, there's the option of Sephora Collection's Matte Perfection Foundation which come in these adorable squeezed sized tubes. 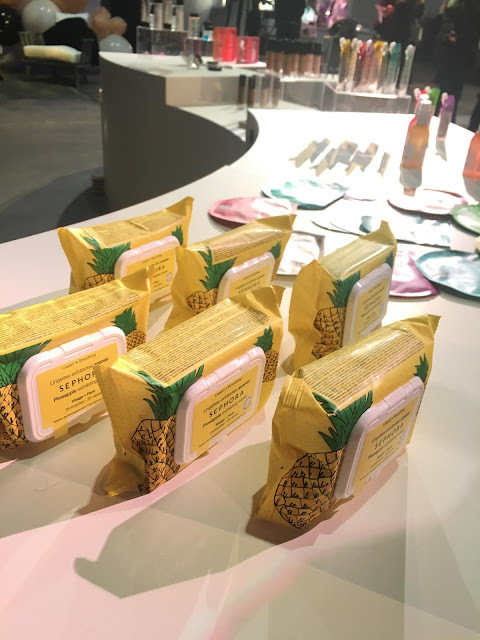 You cannot go wrong the Sephora Collection Pineapple scented make-up remover wipes. 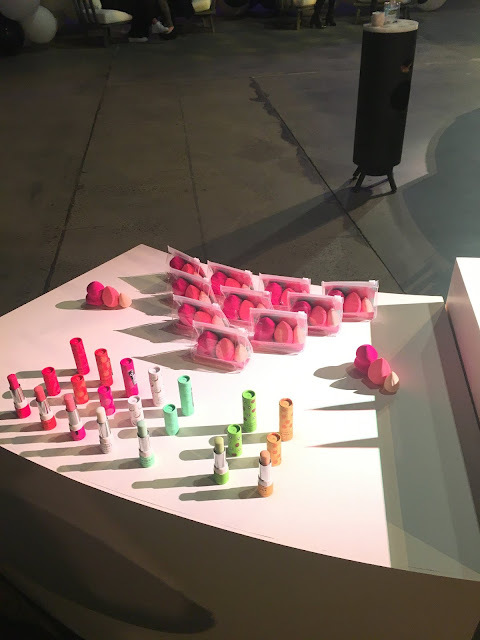 They're super bright looking and so fun to have in your makeup bag. Their collection just keeps on getting better such as their beauty sponges and matte lipsticks - all from the Sephora Collection. Some other much needed accessories by Sephora Collection catches my eye, especially with their brush set which is so perfect for gift giving. Taking it back to their super pigmented lip glosses from the Sephora Collection. They're now available in more vibrant colours. 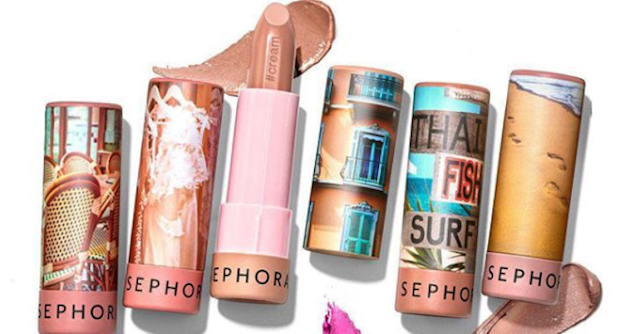 How can we not miss the Lip Stories by the Sephora Collection?! 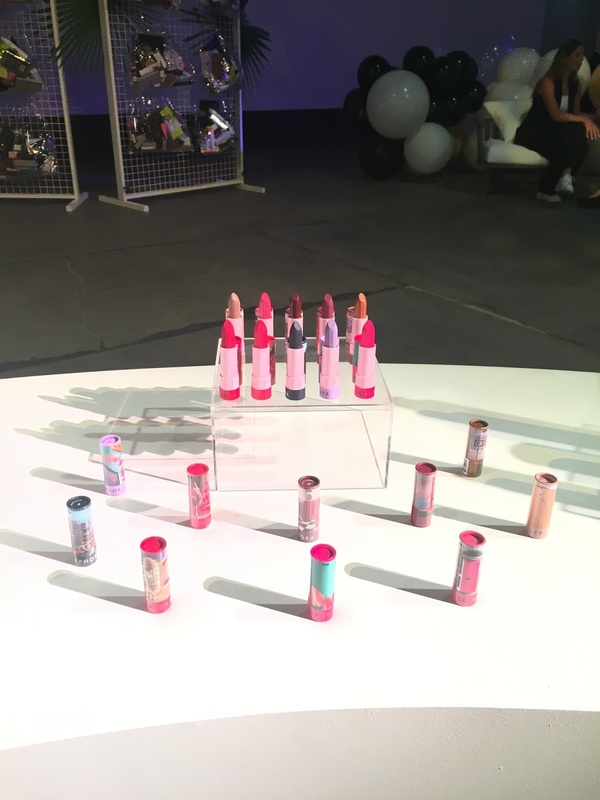 These lippies come in either a matte or cream finish which look super gorgeous. 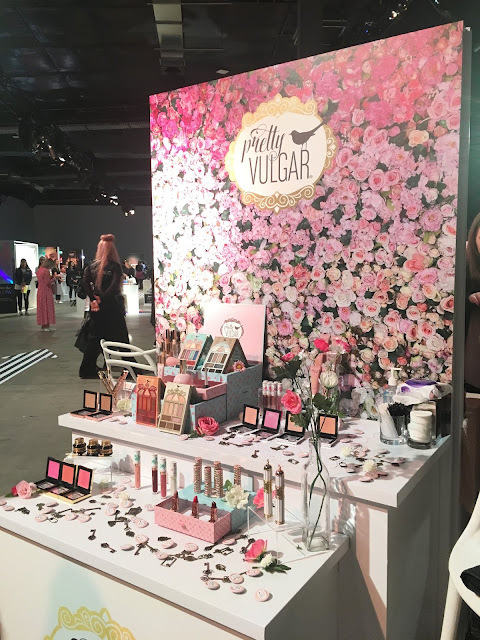 New to Sephora, we welcome Pretty Vulgar, a Florida based beauty company that has finally arrived to Australia. Their makeup packaging is unique, cute and adorable. 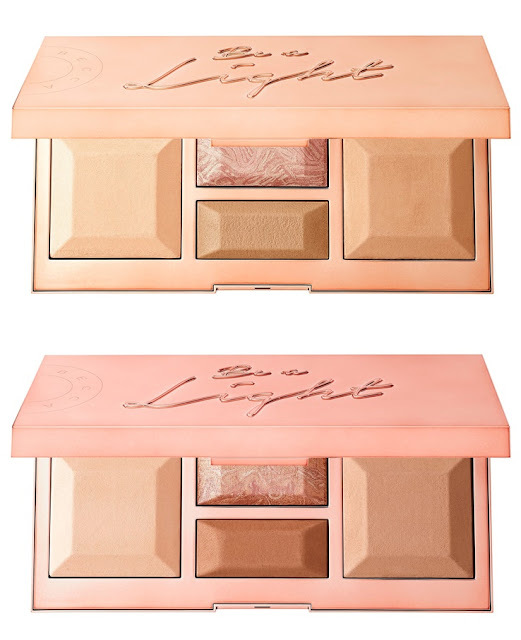 And you definitely need to check out their eye palettes and vibrant blushes. Taking a deeper look at Pretty Vulgar. 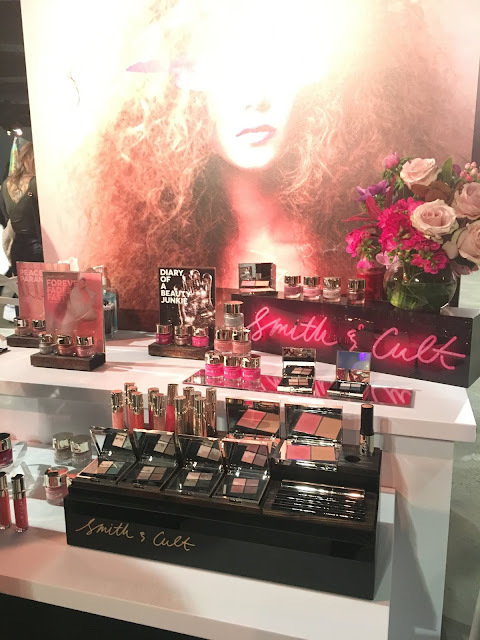 Smith & Cult offers an amazing and good quality range of nail polishes. 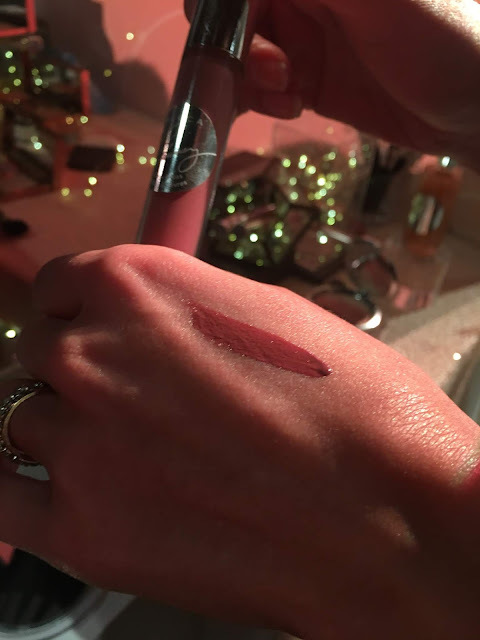 They have released their Forever Fades Fast which will be coming to Sephora stores. 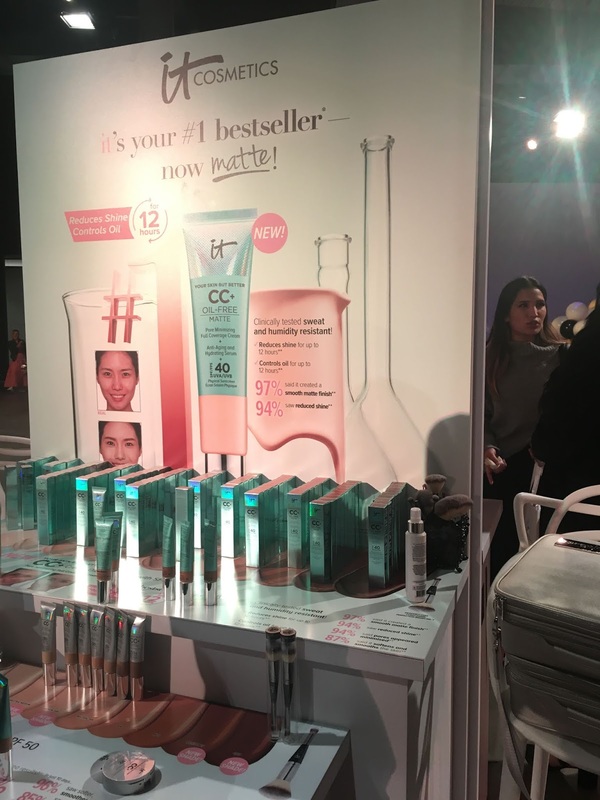 *Drumroll*...IT Cosmetics have just launched their Oil-Free Matte CC Full Coverage creams. It's absolutely long wearing with a matte finish. 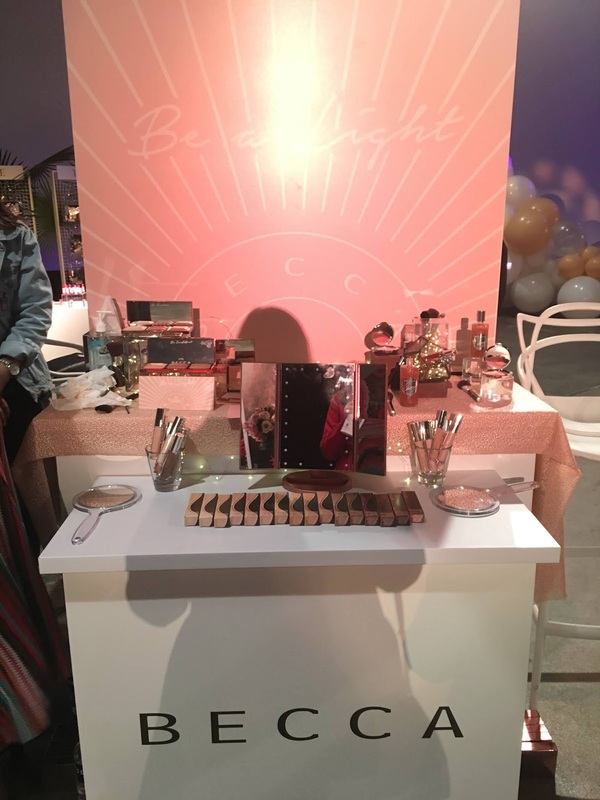 I was mostly excited for this particular reveal because I'm already loving their CC Colour Correcting and Full Coverage Cream. 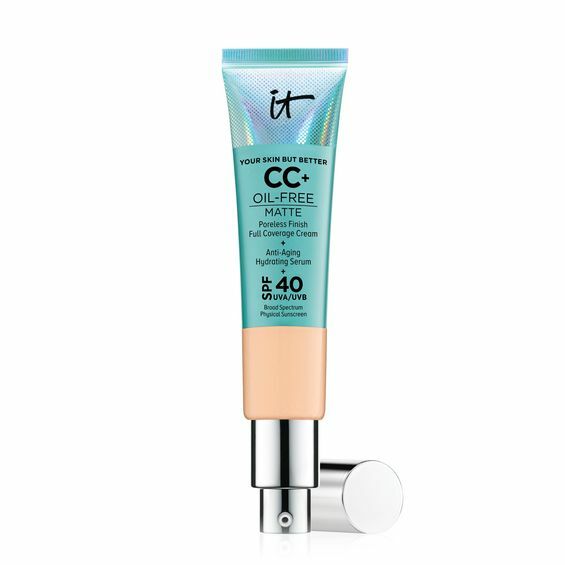 The new CC Oil-Free Matte Poreless Finish Full Coverage Cream (Anti-ageing and Hydrating Serum) by IT Cosmetics. 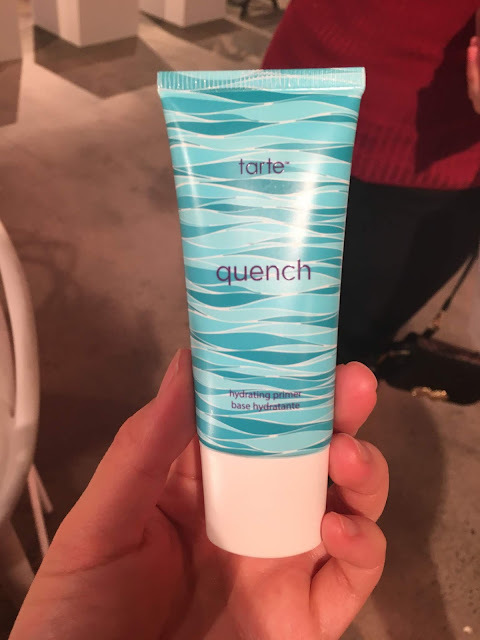 This product will be on counter at Sephora stores and online, 26th September 2018, RRP $61. 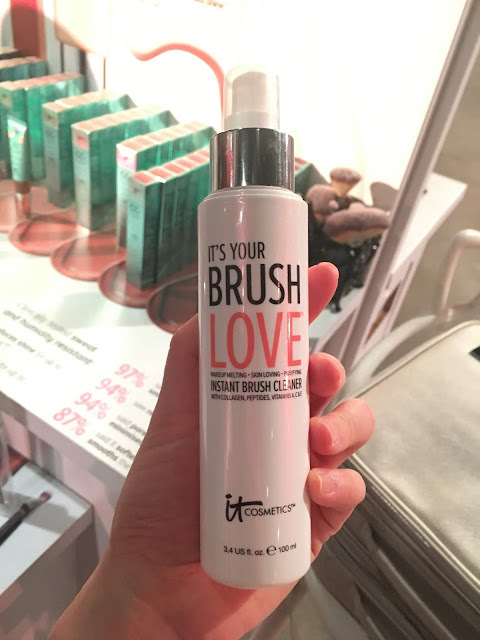 I have to show some love for this brush cleaner by IT Cosmetics, featuring It's Your Brush Love Instant Brush Cleaner, as it instantly cleanses your brushes and leaves them with a light and refreshing scent. Plus it contains collagen, peptides and vitamins - all of the good stuff essential for your skin. 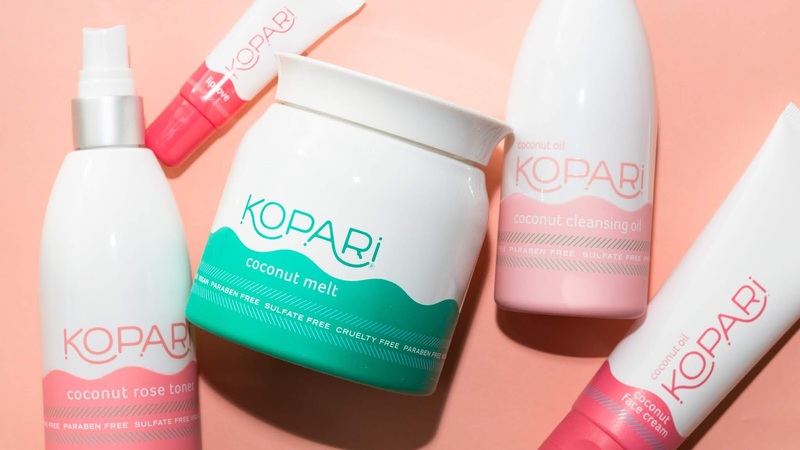 Something that also caught my eye has to be the Kopari skincare range. This range features a natural skincare range of products which are all coconut based. 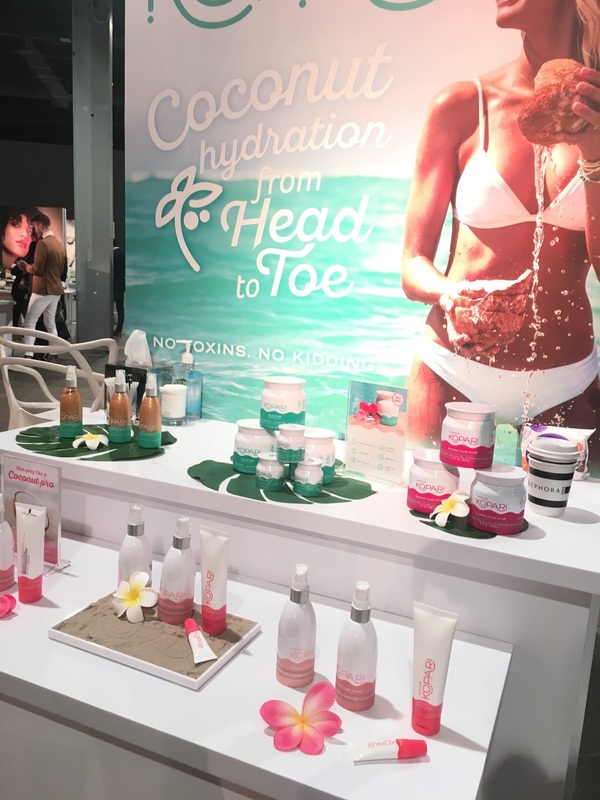 Their products are super hydrating especially with their glow body oil which is a must try. 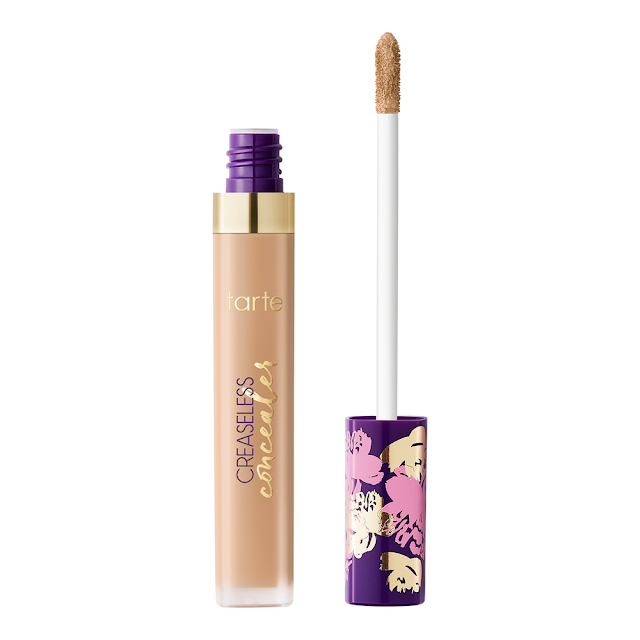 Tarte Cosmetics always seems to impress me, especially with their Maracuja range of concealers. 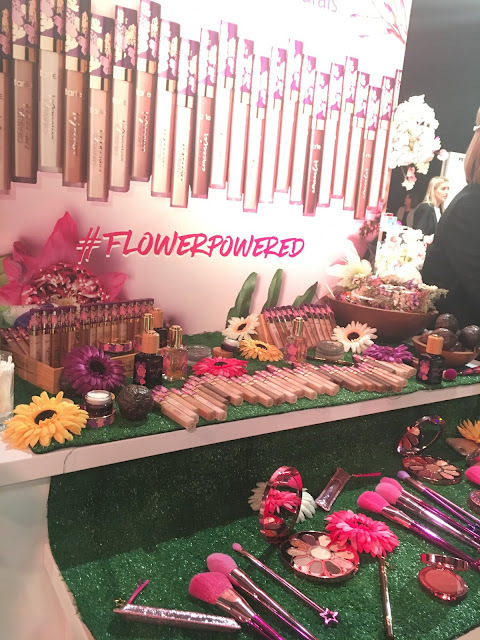 It offers a full creamy coverage, along with the skin nourishing benefits which don't leave your skin looking or feeling caked. I tried out the 'quench' Hydrating Primer by tarte and it's incredibly nourishing. It sets the perfect base for your foundation giving the much needed hydration to your skin. 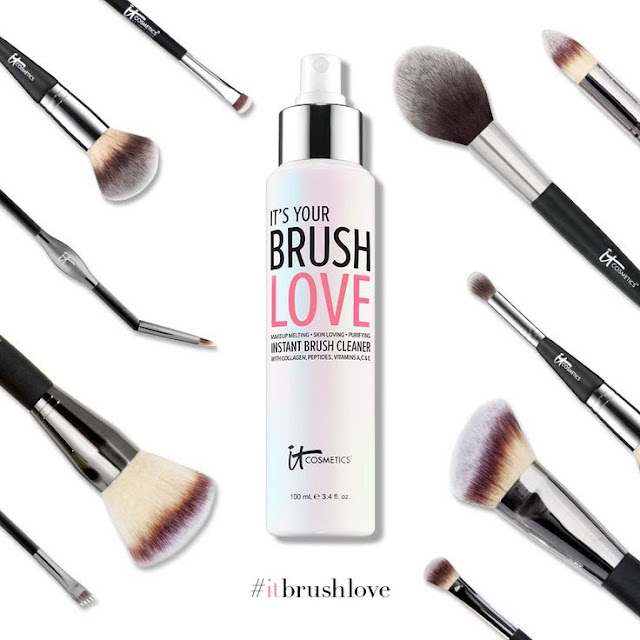 It's also super lightweight and doesn't weigh your skin down which is a plus for your everyday makeup wear. A closer look at tarte's adorable range of brushes. 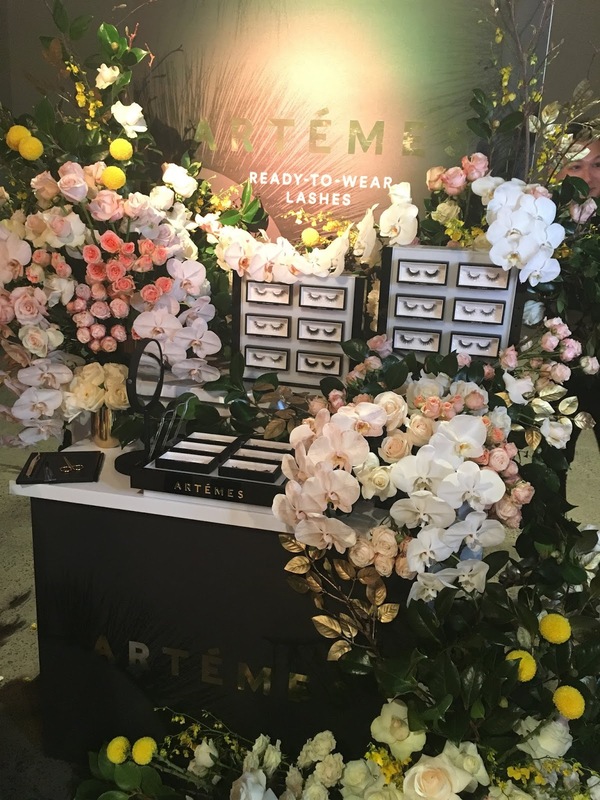 The Artemes Ready-to-wear false lashes will definitely surprise you here if you're into good quality silk lashes. 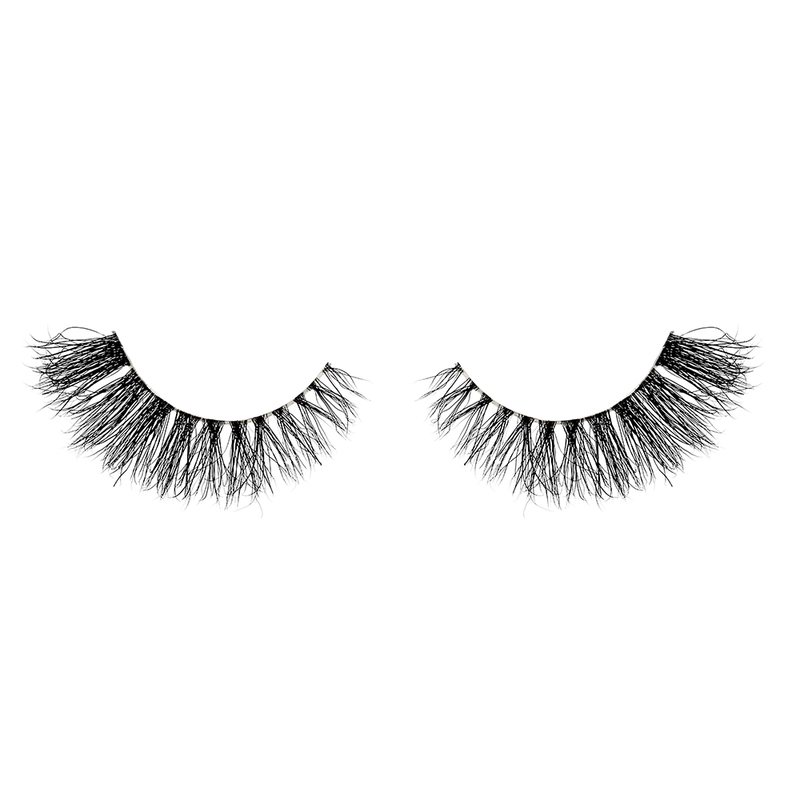 These lashes can be re-used for up to twenty times. They feel incredibly soft and comfortable on the eyes and I wore these for the entire day. I'm so highly impressed with the overall quality and style, especially with Desert Sun (which has to be my all time favourite). 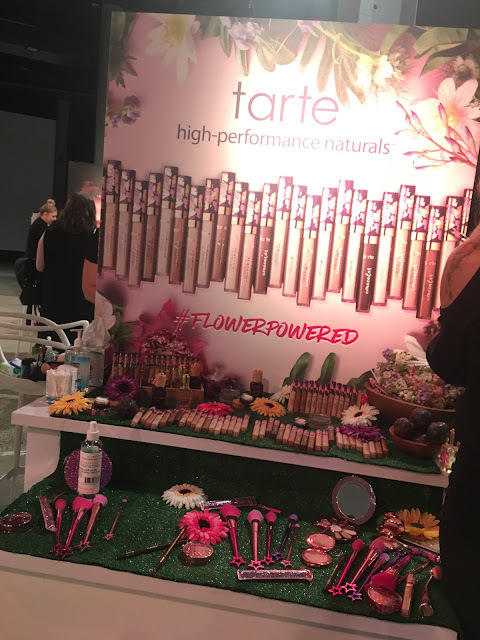 Pictured above - I am wearing the Artemes Lashes in Desert Sun. They're not overly dramatic looking and still has that subtle and natural look to them which I really love. 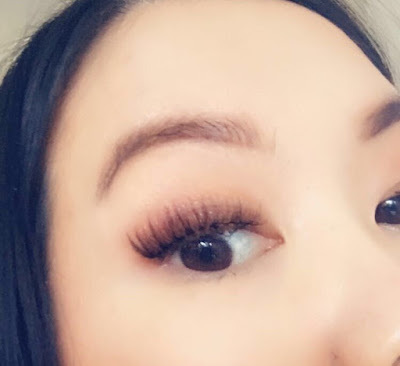 The quality of these lashes are AMAZING and they feel very natural for the eyes. Available at Sephora in-store and online here. Check out my latest Instastories @Livvvybaby if you already haven't yet. Tarte's Maracuja Creaseless Concealer (RRP $37) at Sephora is a must have. I came across this product at the showcase and I was completely surprised at how creamy and how much coverage it offered as a concealer. It will not flake or crease which is so important when it comes to concealers. 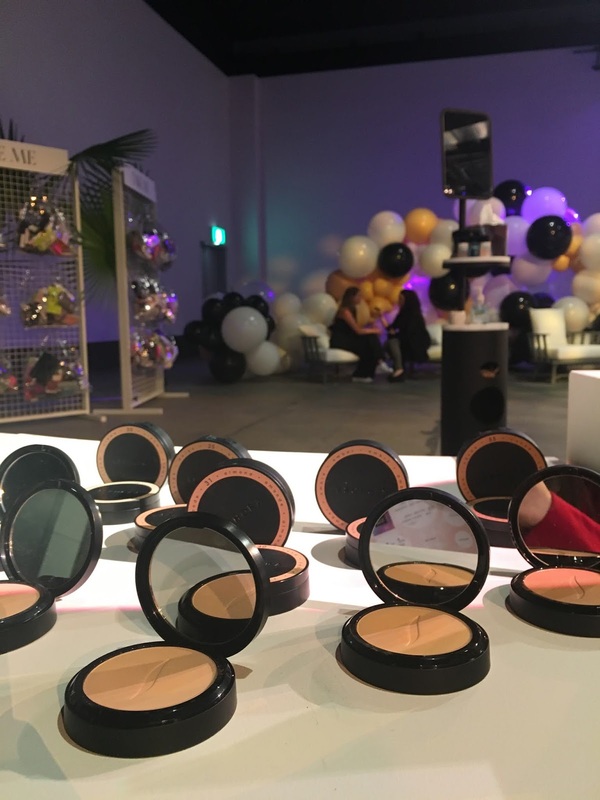 The texture of this concealer is quite thick but it's just a matter of blending it out using a makeup brush or even with the micro beautyblender. This concealer literally covered my dark circles and I'm so amazed at what it can do for tired looking eyes. Definitely a must have guys! 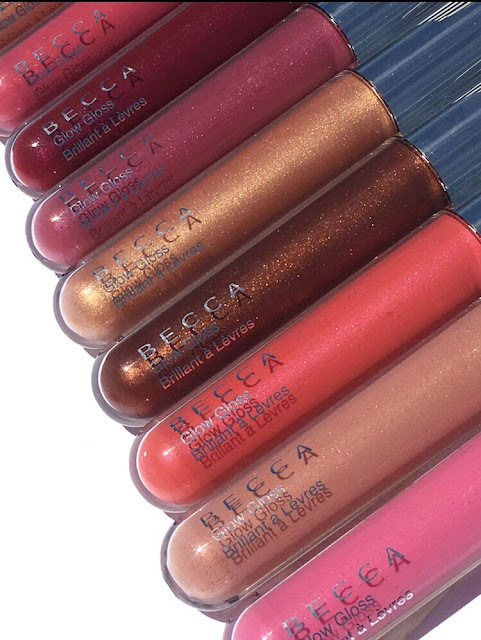 Becca's range of makeup never ceases to disappoint. Their lip glosses are highly pigmented and long wearing. BECCA Cosmetics will be launching their Be Fearless Highlight and Contour Palette aka Be a Light Palette in beauty. 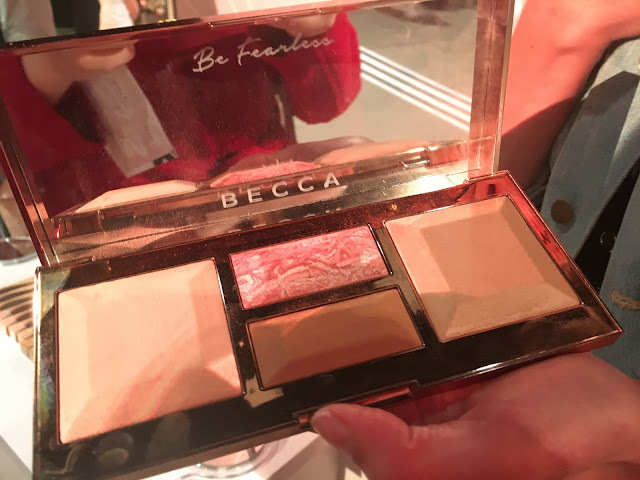 It's a full face, finishing palette where it is infused with innovative Light Diffusing Technology that softly scatters light to blur, smooth and even out the skin. In effect it helps to create a photo filter effect in real life which is perfect for your selfies and photos. How PRETTY does this palette look? 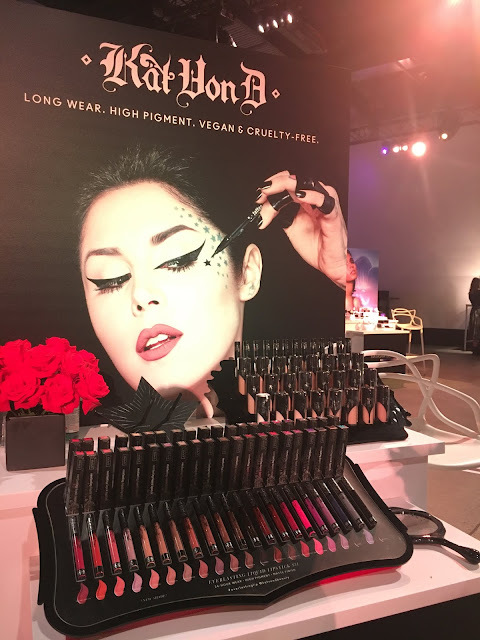 Kat Von D's range of makeup is long-wearing, highly pigmented and cruelty free. 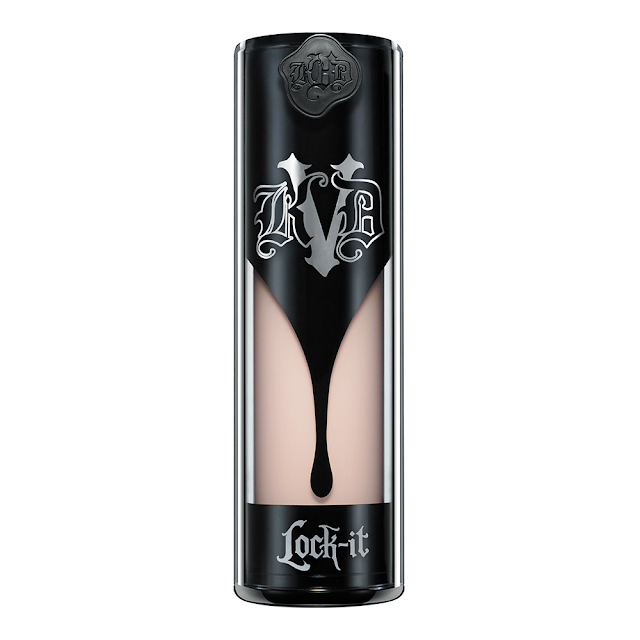 You can't go wrong with their Lock-It Foundation because a little goes a long way. There are mixed reviews for their foundation but honestly, I've found no issues with it. As long as you don't go overboard with the amount you use, you'll definitely look to achieve a flawless base for your makeup. 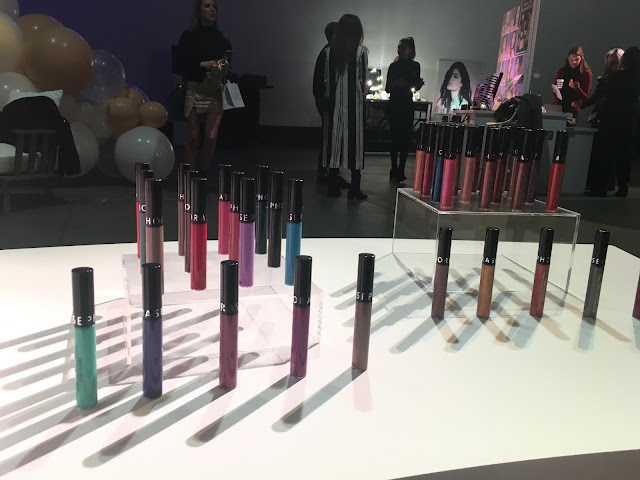 Also being showcase are their Everlasting Liquid Lipsticks. 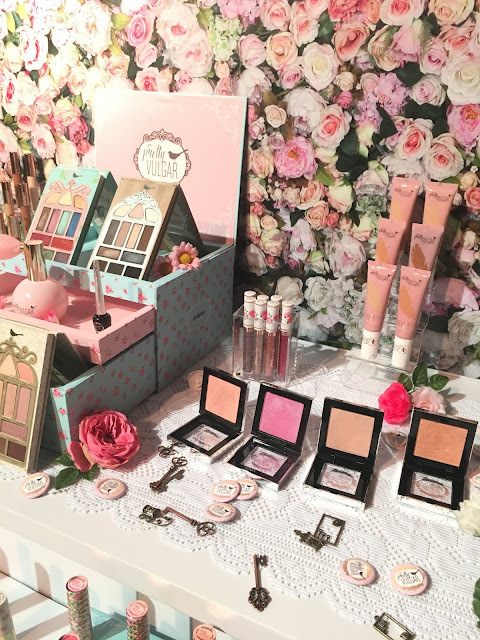 They have an extensive range of shades to choose from and how pretty do they look? 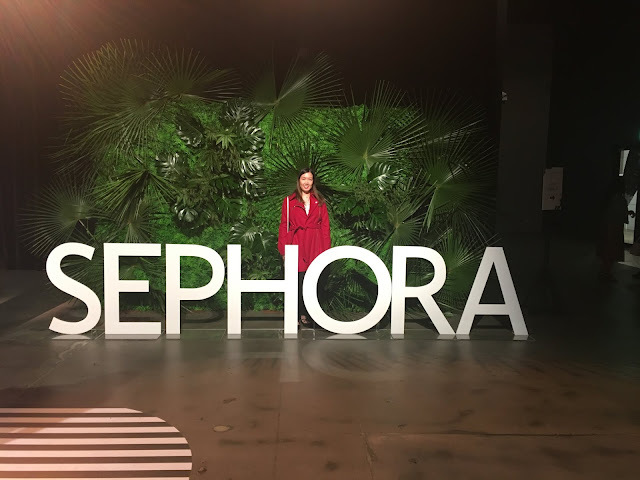 Thank you so much SEPHORA and OneDayDream for having me!